Bugs hate us, you'll love us! * Prices shown above are minimum prices and do not include the initial treatment charges. Your price may be different depending on the size of your property and the scope of service. All PREMIER Plans must be paid through auto credit/debit card billed monthly or annually. The monthly payment is not dependent on frequency of service and will be charged every month. 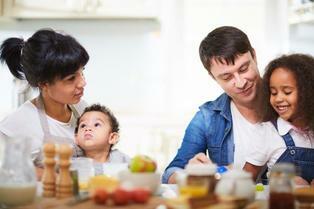 Pest Control in and around your home is very important for a number of reasons. First of all pests carry and can spread many diseases and can contaminate your food supply. These contamination's can result in your family suffering with unnecessary illnesses up to and including hospitalization, not to mention the cost of medications to treat these illnesses. Remember when you are choosing a Company to protect your home from pests, you are also choosing a Company that will protect your family, NOT just to kill bugs. Make sure the Company you choose is using the most effective and safest methods of treatment. We utilize an IPM (Integrated Pest Management) method of treatment, which focuses on specific and precise treatment methods to eradicate insects. Termite Protection in Southeast Louisiana is not a luxury it is a necessity! We live in perfect conditions for termites to flourish. 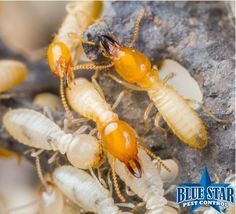 We primarily deal with Native and Formosan Termites in our area, so it is extremely important to have an experienced Termite Control Company to protect one of your largest investments. Improper treatments or using inept (cheap) chemicals could end up costing you thousands of dollars in TERMITE DAMAGE. Make sure that when you hire a Termite Company to Protect your home, they are Certified by the State and are properly insured to perform Termite Work. 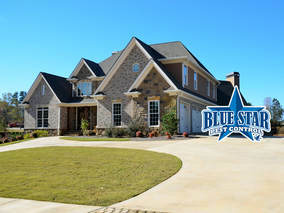 Blue Star is big enough to do the job right, but small enough to care! We focus all of our services on solving, not "masking" a problem. We continue to service you with honesty and integrity since 1984.